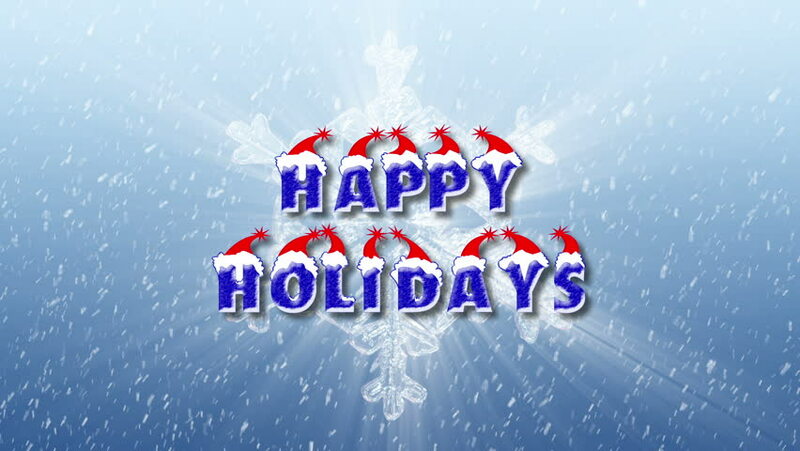 Happy Holiday greetings over falling snow. hd00:20Happy Holidays holiday snowflake greeting. hd00:20Feliz Navidad holiday snowflake greeting. hd00:20Happy Hanukkah holiday snowflake greeting. hd00:20Happy Christmas holiday snowflake greeting.